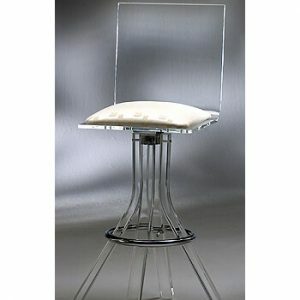 Twenty four inch barstools, also known as counter height barstools, are very popular here at Alfa Barstools. While many homes now have higher bars and counters as well as islands in their home, necessitating taller barstools, 24 inch barstools work well for traditionally sized counters and kitchen peninsulas. 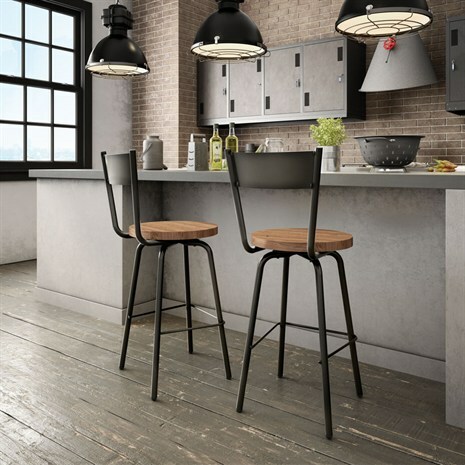 If you aren’t sure if 24 inches is tall enough in a barstool, we offer handy advice about what sized barstools might work best for your home, office, or establishment on our heights and measurements barstools guide page. In addition to standard 24 inch counter height barstools, we also have 26 inch counter height barstools, adjustable height barstools, 30 inch bar height seating options, stools in 34 inch spectator height, plus 36 inch extra tall barstools. 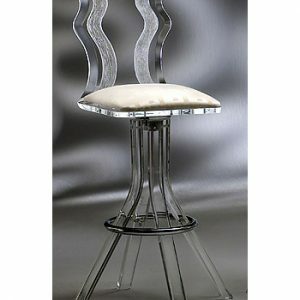 Alfa Barstools also offers custom barstools based on your specifications. 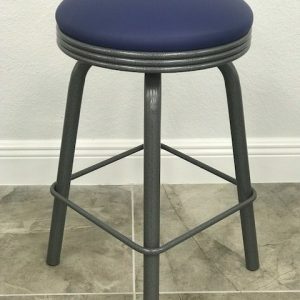 When viewing our 24 inch barstools you’ll see that we have many brand names available as well as the Alfa Designs in-house label of quality barstools at affordable prices. There are some things to consider when barstool shopping beyond the size of stool you want. 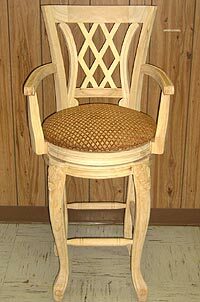 We have modern, traditional, industrial, Victorian, and other styles. Do you want something more traditional? Or, would you like something more contemporary? Browse our great selection in a multitude of colors. If you have a particular back design in mind, we have everything from ladder and lattice or button tufted backs through to offering custom laser backs, too. 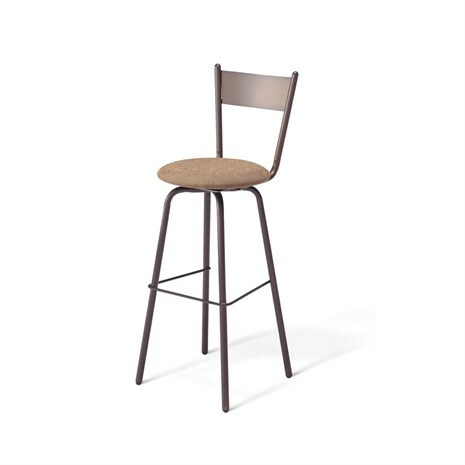 24 inch and other size barstools can come with or without backs. They can come with or without foot rests. And some optiosn have additional features, such as swivel or swivel and tilt whereas other options are stationary. 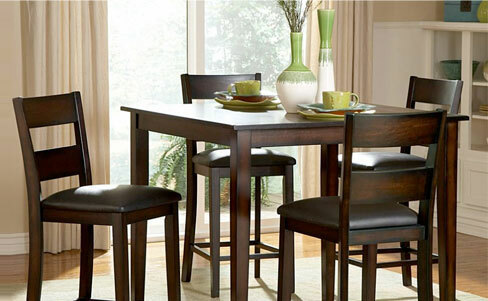 You’ll need to determine if 24 inch barstools really are the right height for you. Most use them when their counter or bar is about 34 inches high. If you have a higher counter, consider a taller stool. And you’ll want to be sure to not fit too many stools in. Keep in mind that people will need room around their stool. Measure the widest area of the stool to determine how many will comfortably fit. 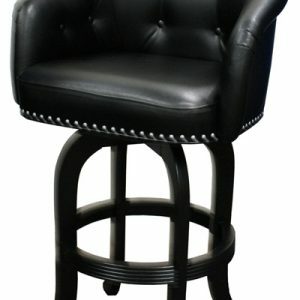 We can advise on measurements on any of our barstools. Alfa Barstools has been serving the USA since 1992. We have both residential and commercial clients. 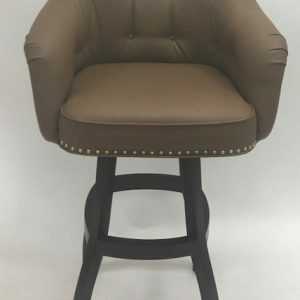 We are authorized dealers of many high-end barstool names and regardless of whether you buy a top brand or our own brand you’ll find unbeatable value. Deep discounts, excellent customer service, and ease of ordering make us a favorite among our clients. 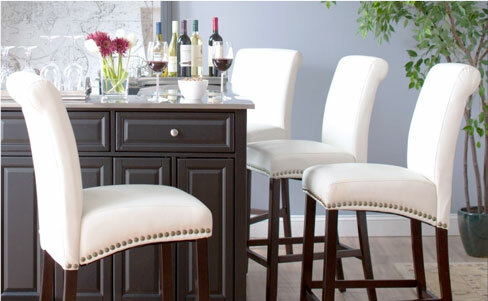 We look forward to helping you find your perfect 24 inch counter height barstools. Do you need help choosing the right colors or fabrics? Are you unsure of the proper height for your extra tall barstool order? 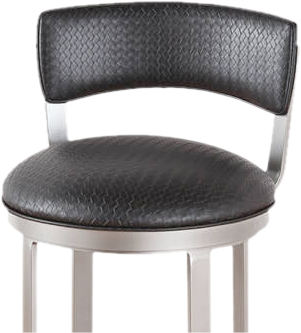 Do you want stylish, comfortable and affordable bar Stools for your home or business? 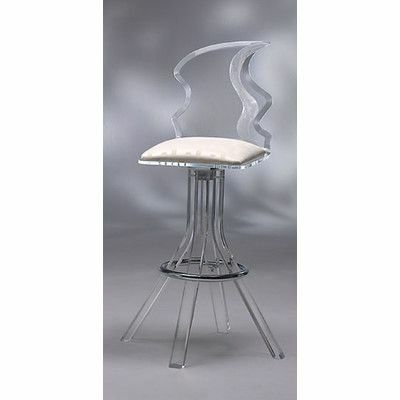 Alfa Barstools have been providing great indoor, outdoor, brand name, and custom barstools since 1992. 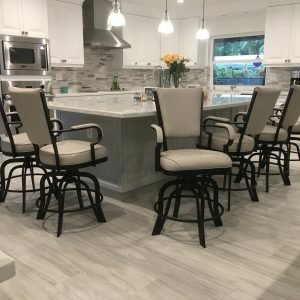 We look forward to helping you, whether you want adjustable barstools, indoor stools, outdoor bar Stools, options without backs, options that swivel, with or without armrests, extra tall stools, and the list goes on. 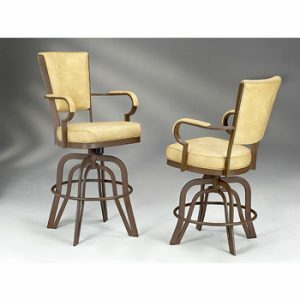 Bar stools can make a great statement as a focal point in a kitchen, a recreation room, a restaurant or bar, or office. The right height, quality, comfort, and other features can make a big difference. 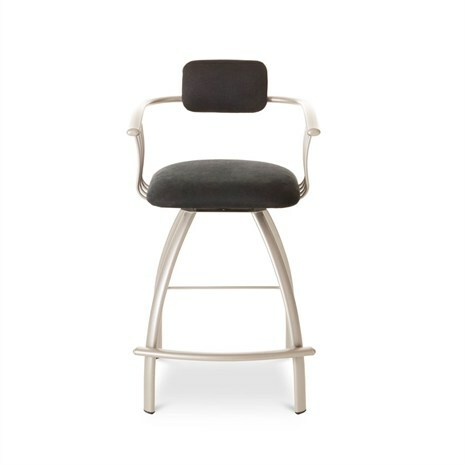 We have the barstool you want. It’s either a few clicks or a custom order away. Alfa Barstools strives to make every customer’s experience with us a positive one. Copyright © 2019, Alfa Barstools, Inc. All rights reserved. Email Us: info@alfadinettes.com info@alfabarstools.com CT WEBSITE DESIGN | IMAGEWORKS, LLC.